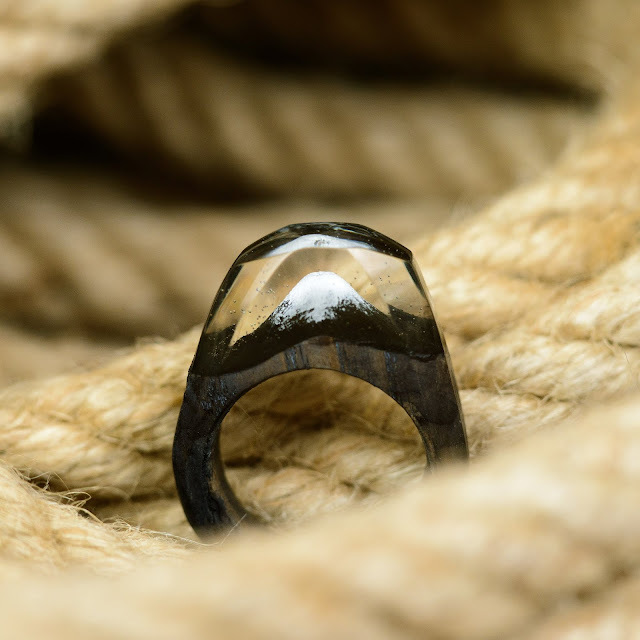 Jewelry made from wood and resin will last long time thanks to natural oils and carnauba wax that used to protect wood from humidity and external influence. Purchasing our resin wood rings you will get great personalized gift. 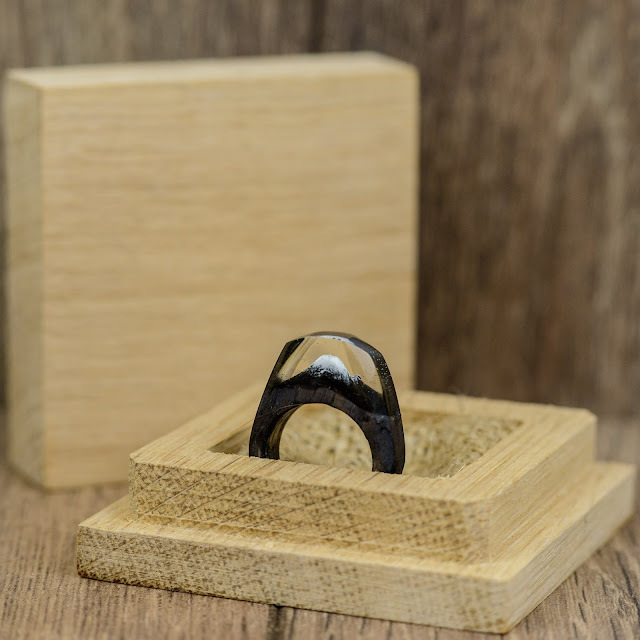 Every ring goes in wooden gift box that can be custom engraved for you free of charge. 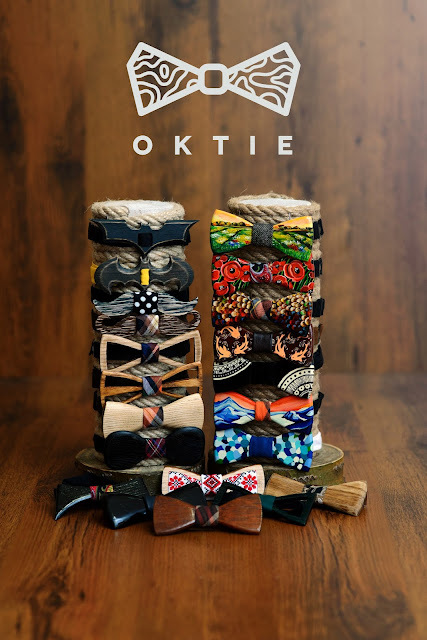 Just send us a note with the order. 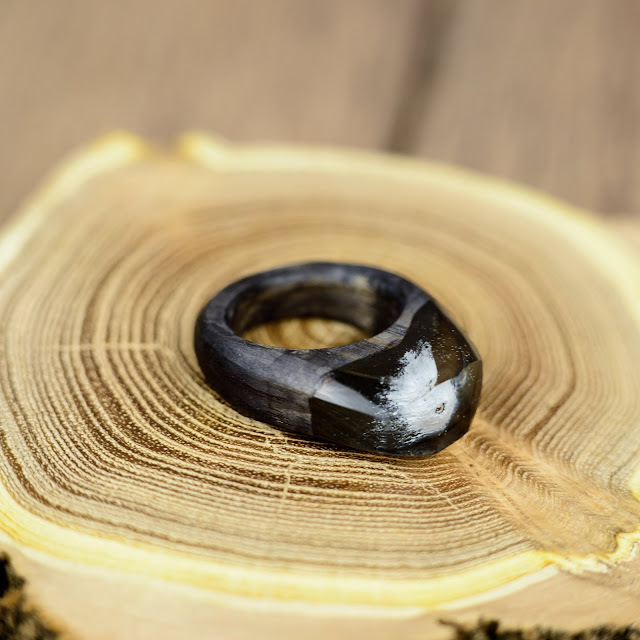 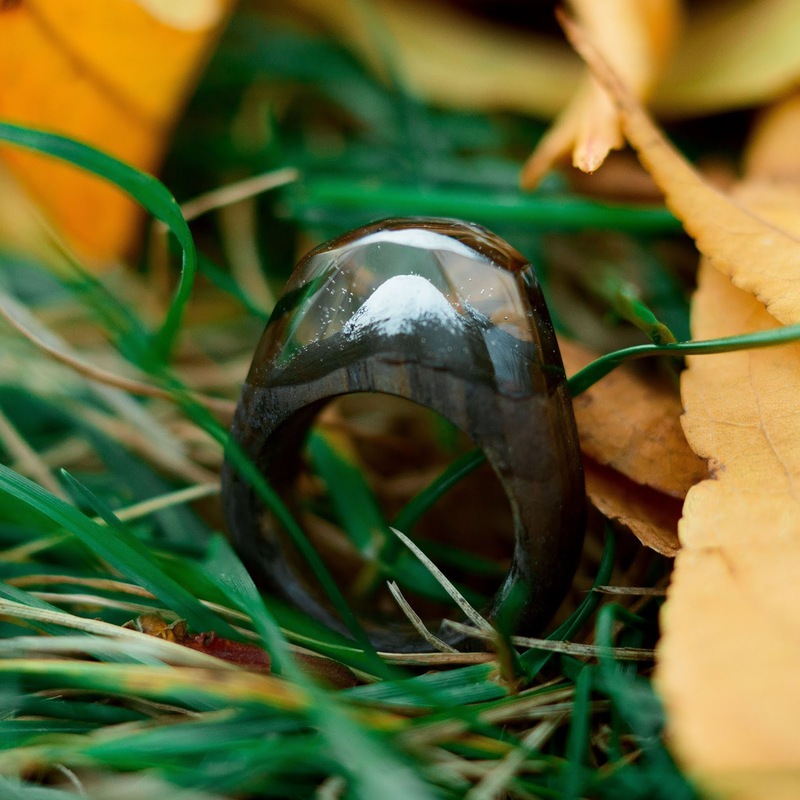 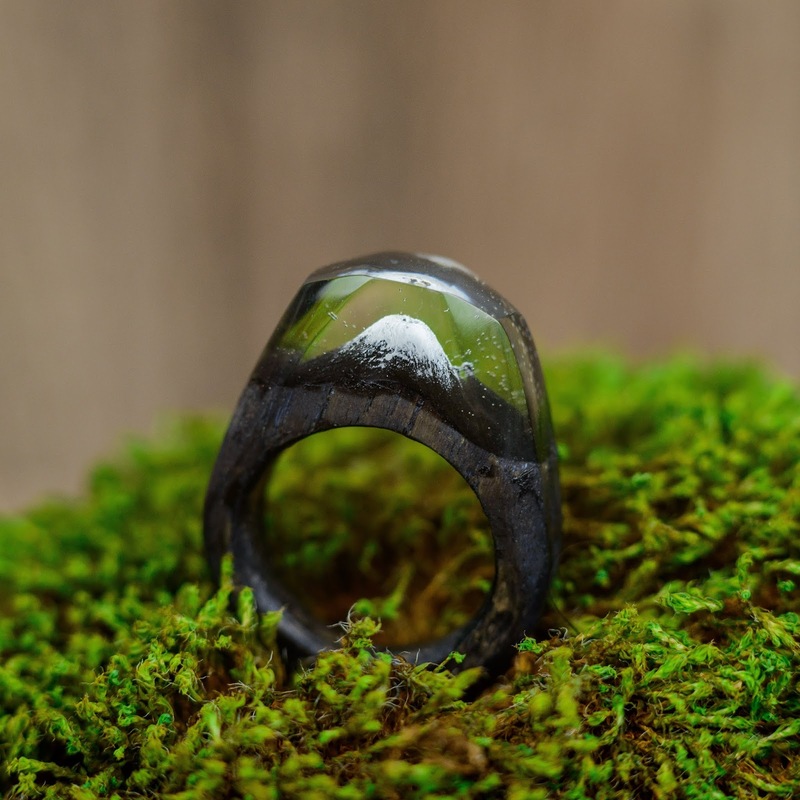 There may be slight variation in the color and appearance of the ring you receive, as each piece is lovingly handmade using wood and dyed resin. 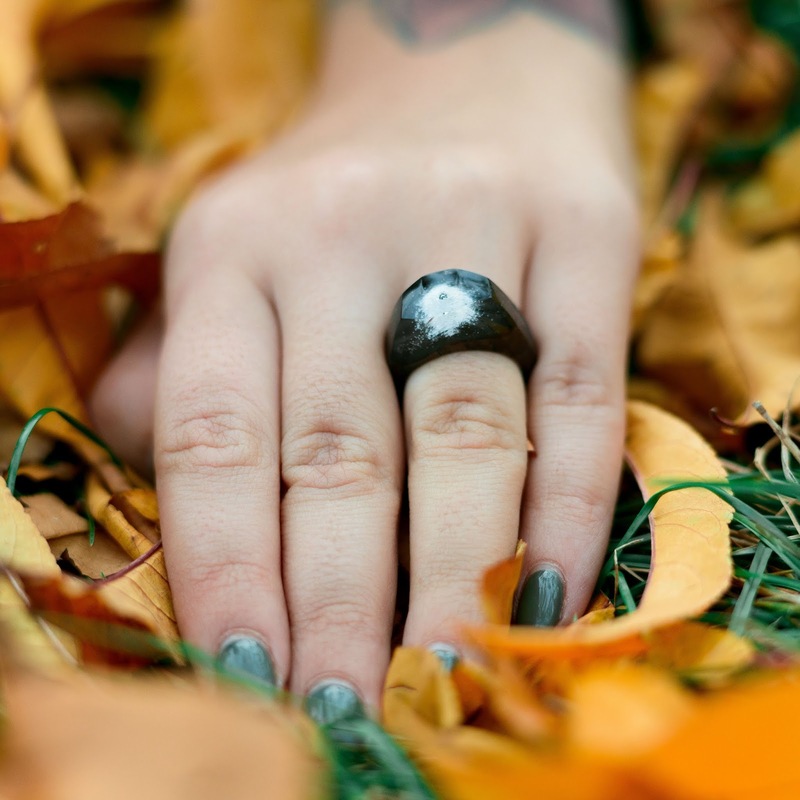 If you’d like to see photos of your ring before it’s shipped out, please leave us a note and we’ll make that happen. 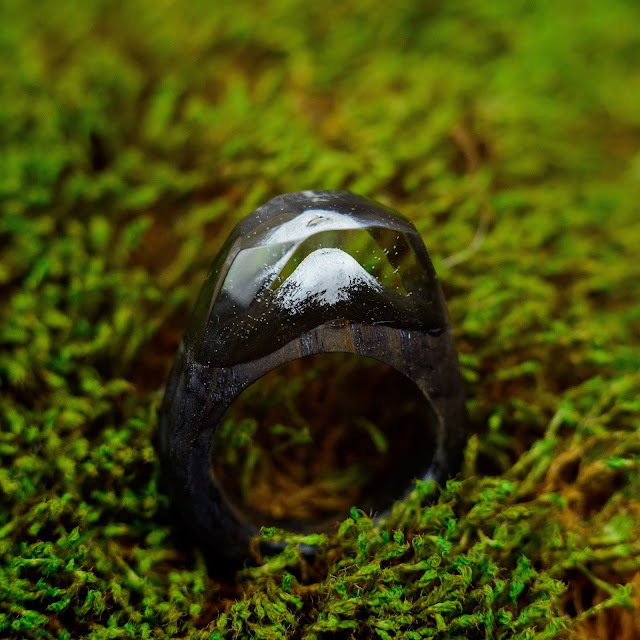 The ring is hypoallergenic and eco-friendly, so it will not cause any skin reaction. Once you complete your order it takes 14 days to make the ring. 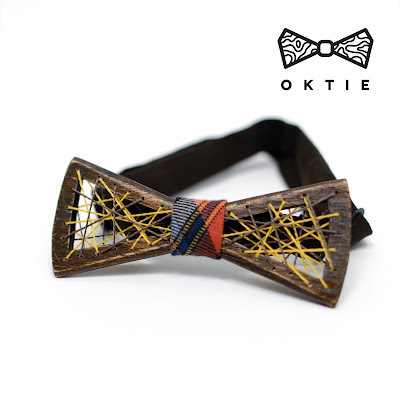 So please be sure with your timings when you ordering if you planning this as a gift for someone special. 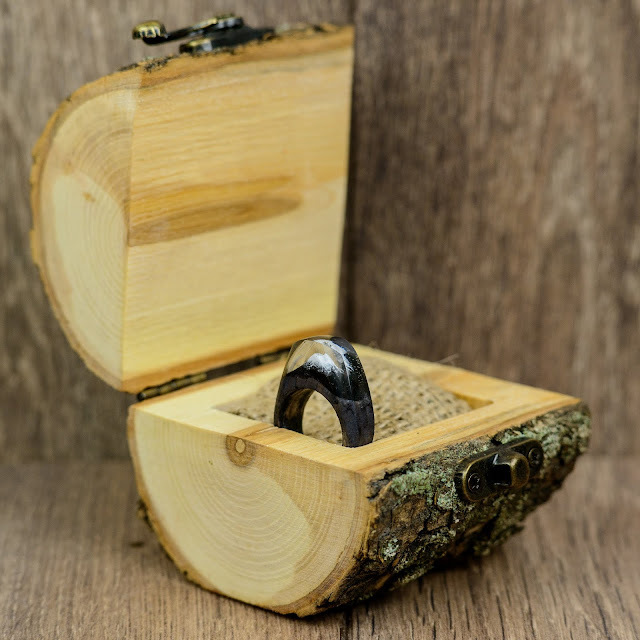 If you want to make changes in your order or you want to order something unusual - please contact us.